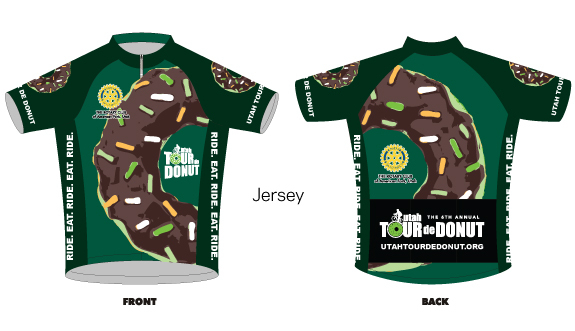 Note that shirts and jerseys are available for purchase separately; just click the button below! 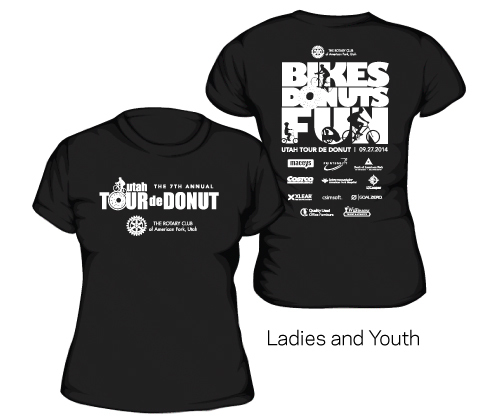 All riders who register will receive a shirt only. 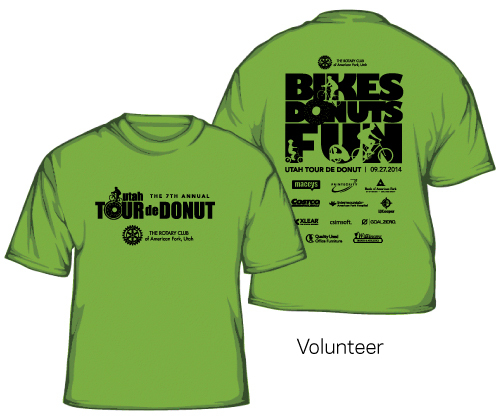 Rider shirts are tech shirts, volunteer shirts are 50% cotton/50% polyester . 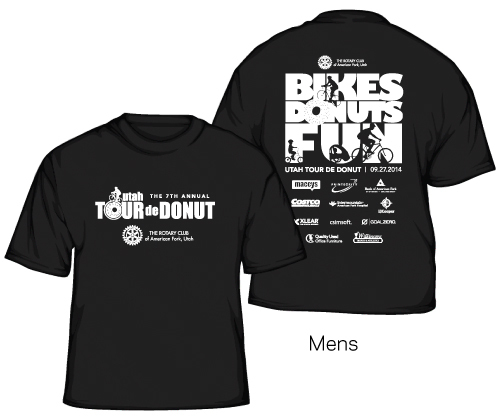 We change the shirt color each year, so the color may vary from those pictured here!